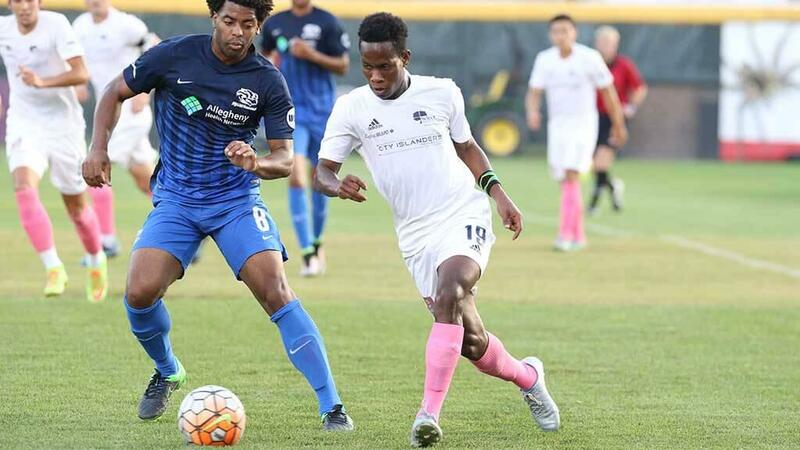 HARRISBURG, Pa. – The Harrisburg City Islanders announced on Monday that Jamaican midfielder Cardel Benbow would return to the club for the 2017 USL season. Benbow made 25 appearances for the City Islanders and recorded two goals and two assists in 1,524 minutes of action. With two seasons with the club under his belt, the 21-year-old said he was looking forward to returning to the field with the City Islanders this season. Benbow is set to compete for his former club, Portmore United F.C., in the Jamaica Premier League on loan prior to joining the City Islanders for their preseason training. City Islanders Head Coach Bill Becher said he was pleased to have Benbow back with the side for the upcoming two seasons. Additionally, Becher has high hopes for Cardel’s impending trip overseas.